Australia took a big step forward on the journey towards 5G today, with the opening of our new 5G Innovation Centre at the Telstra Southport exchange on the Gold Coast. This centre will be the home for testing the next generation of mobile technologies in Australian conditions to support the early commercial deployment of 5G. The 5G Innovation Centre is the centrepiece of a $60 million investment that we have made in upgrading infrastructure in and around the Gold Coast, to support growing demand and major events in the area in 2018, as well as to lay the groundwork for 5G. This centre will help ensure Australia is among the first countries in the world to gain access to 5G, and is a tangible example of our commitment to build networks for the future for our customers. 5G has the potential to transform the way we all live and work. 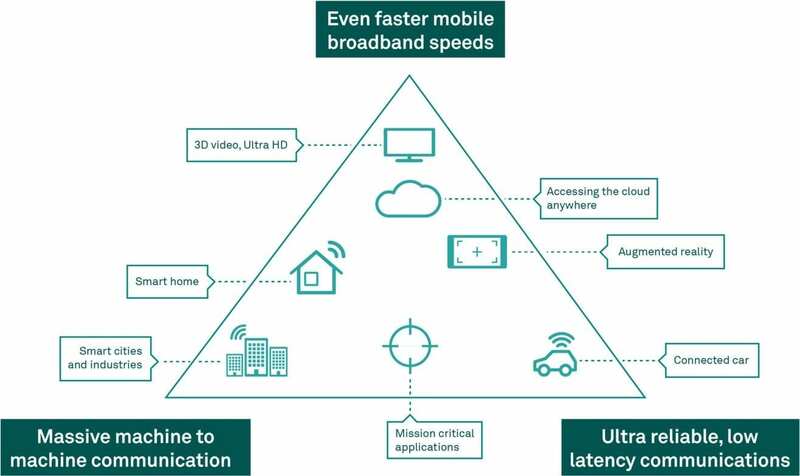 Like previous generations of mobile technology, it will deliver more capacity and even faster mobile data speeds – but on top of that it will support vastly more connected devices at very high levels of reliability and lower latency. 5G will take us from a world of connecting people to each other and the internet to a world of ultra-fast mobile speeds and the Internet of Things on a mass scale. These enhancements will unleash a host of new opportunities – everything from smart cities and smart homes, to drones and driverless cars, to augmented reality in both entertainment and at work. Over the past 18 months we have conducted the first 5G live field trial in Australia and the world first 5G trial outdoor data call over 26GHz mmWave radiofrequency spectrum. From our new dedicated 5G Innovation Centre we will be completing a number of other 5G firsts in 2018 to ensure Australia remains at the forefront of mobile technology. We look forward to hosting the leading technology companies, start-ups and business customers from around the world that are developing products and services that will take advantage of 5G. Our mobile network today operates with a combination of the third and fourth generations (‘3G’ and ‘4G’) of wireless technology. 4G delivered faster and better mobile broadband experiences, especially when it comes to streaming video and video calls. In many ways, 5G potentially represents an even more transformative technology for industry and business than its predecessors. Robyn Denholm became Telstra’s Chief Financial Officer & Head of Strategy on 1 October 2018 after spending 18 months in the role of Telstra’s Chief Operations Officer (COO). This role is responsible for setting Telstra’s strategic direction, while managing all financial elements, including, capital planning, budgets, cash flow, as well as Audit, Risk and Treasury. Robyn also oversees Telstra’s digitisation program to ensure its delivery.